This video shows you some advanced betting techniques to help you win at Betfair. 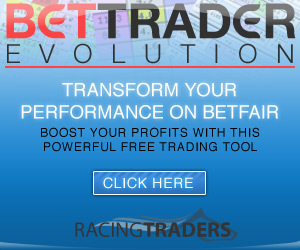 ‘Cold trading’ is just one example of achieving a green book on Betfair. If you can identify a trend then there’s an opportunity to make money. Remember, events can be broken down into small sections – you do not need to wait before the end of an event before you can take your profit.